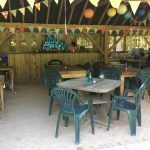 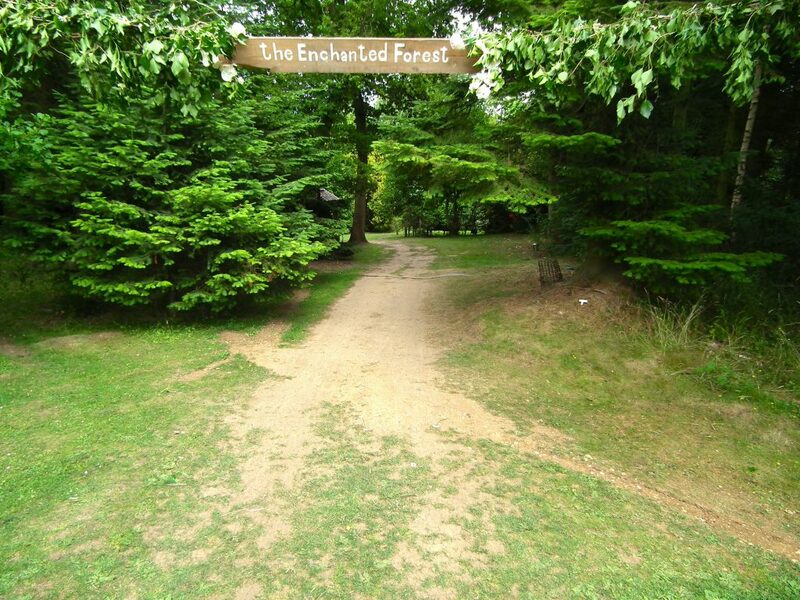 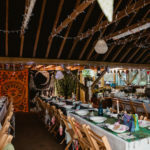 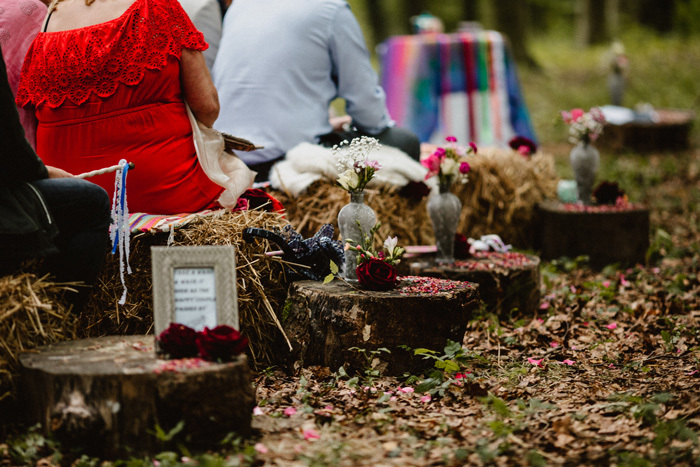 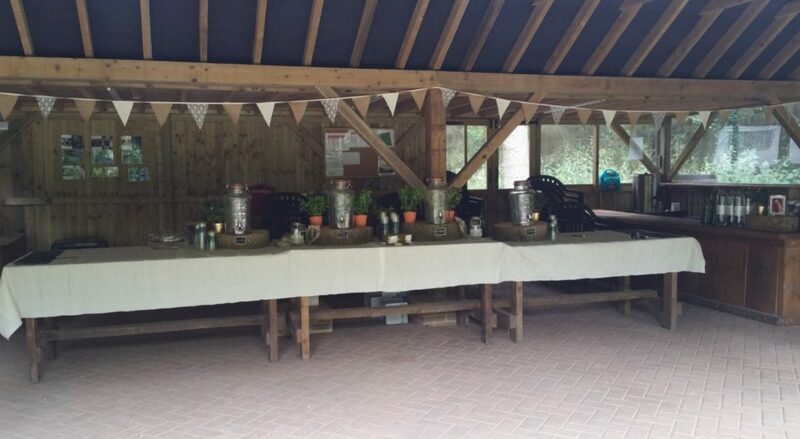 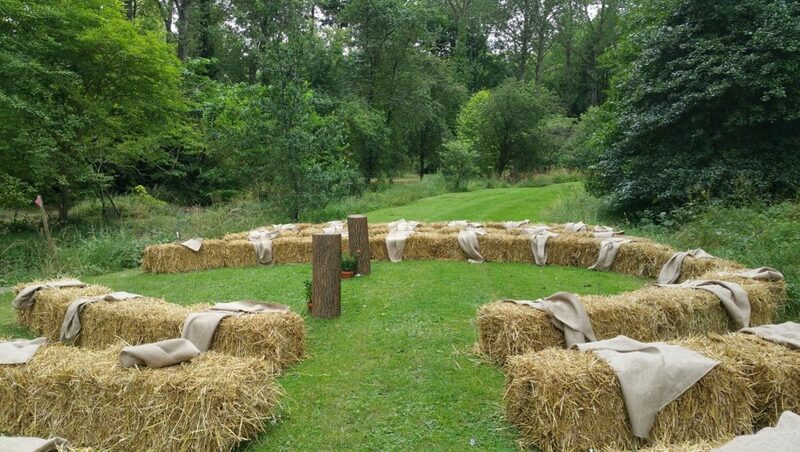 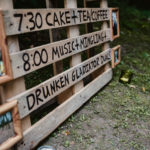 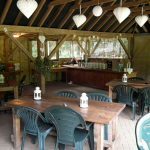 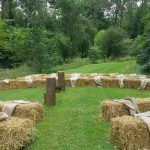 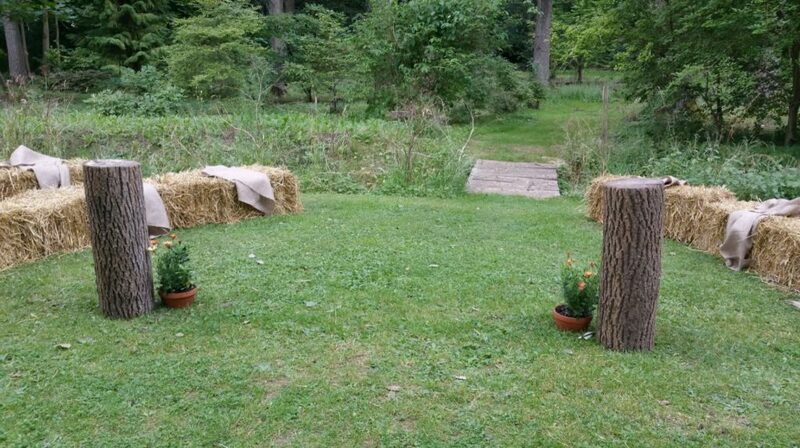 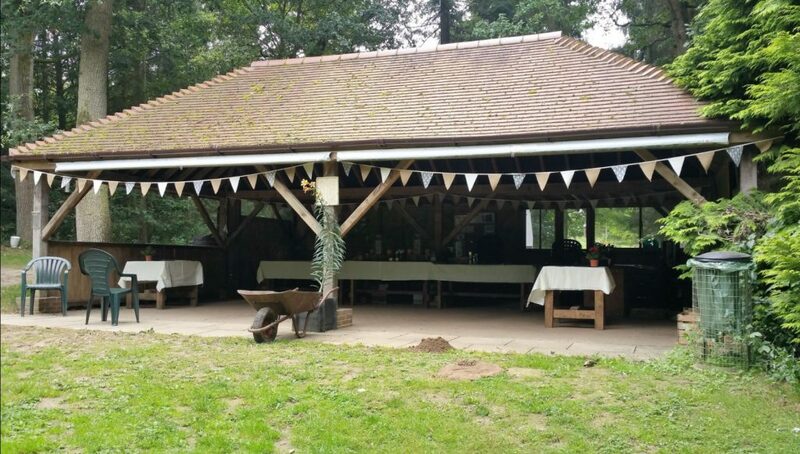 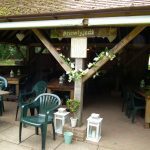 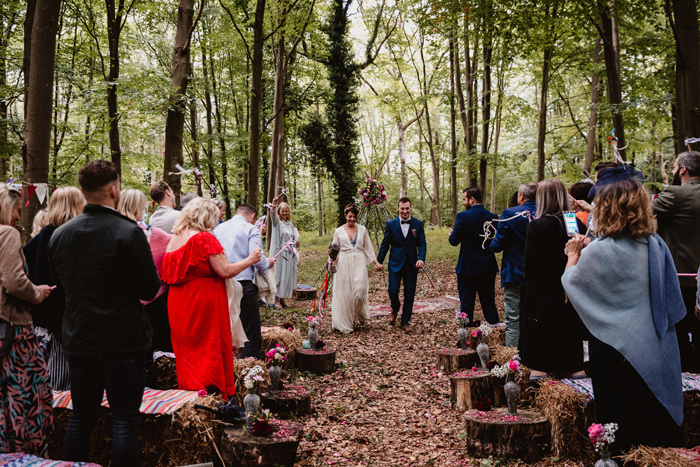 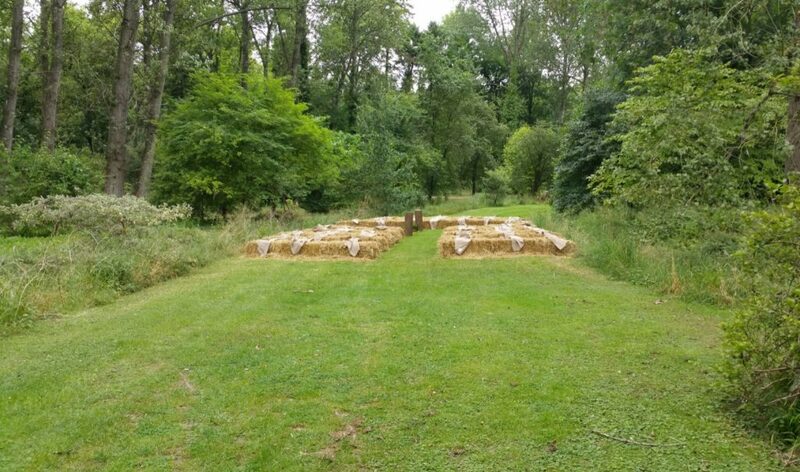 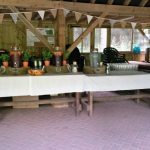 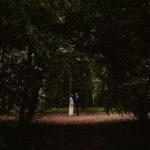 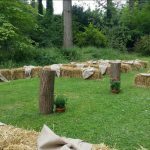 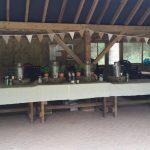 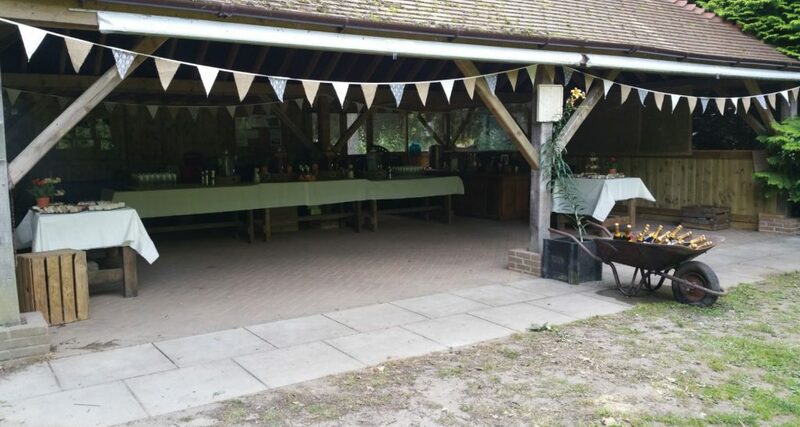 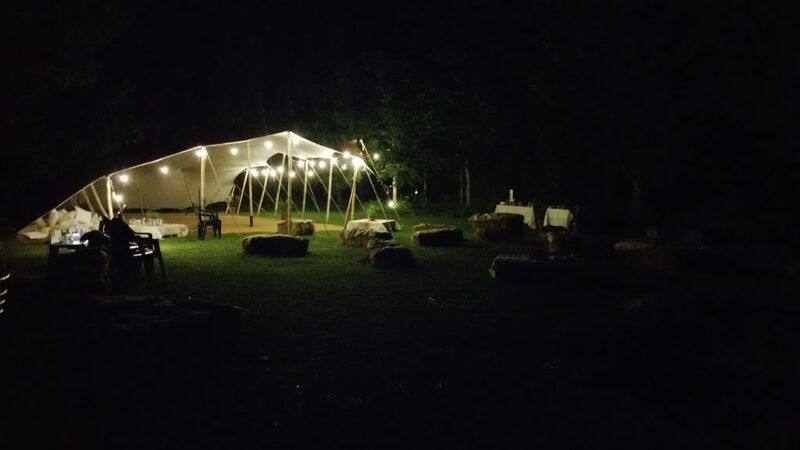 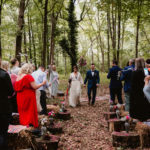 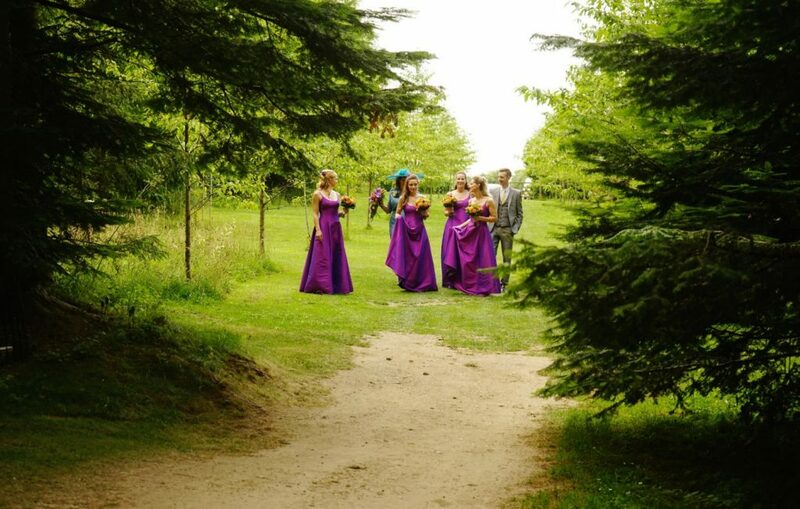 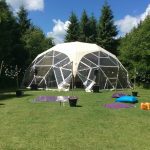 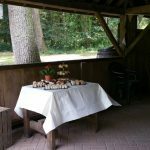 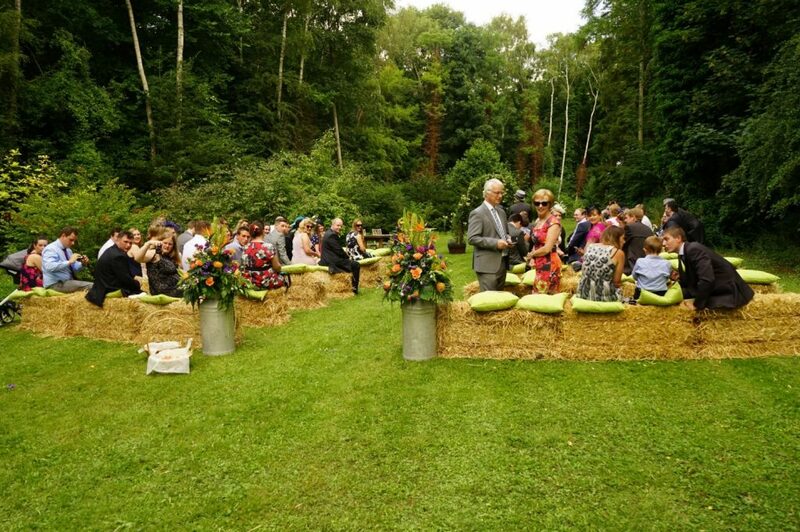 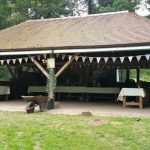 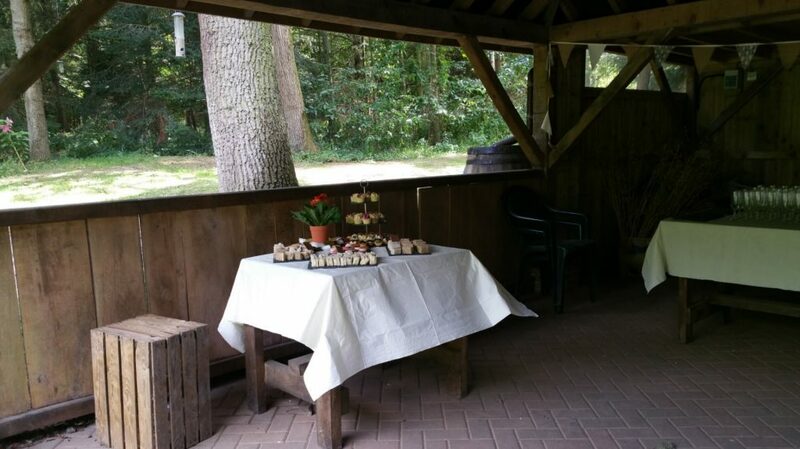 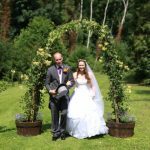 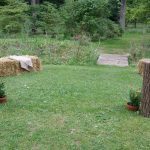 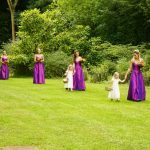 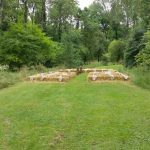 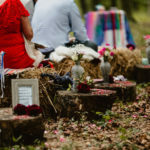 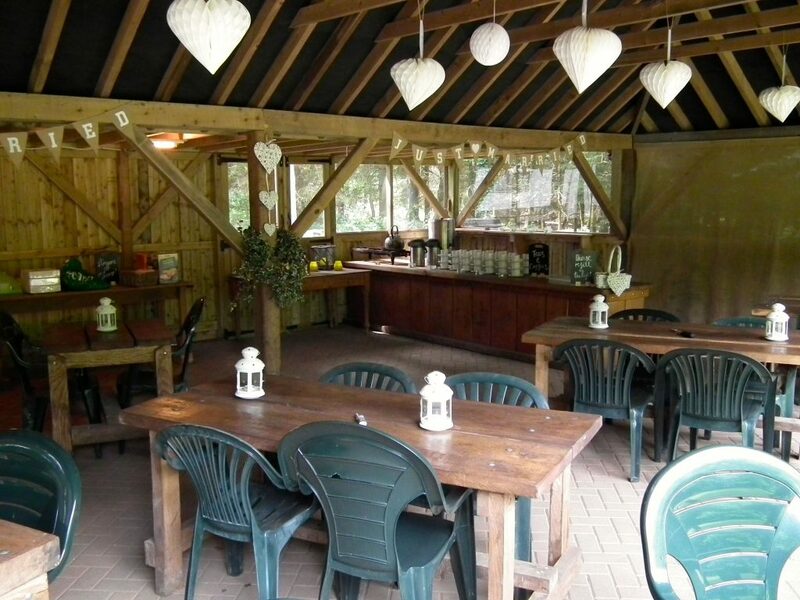 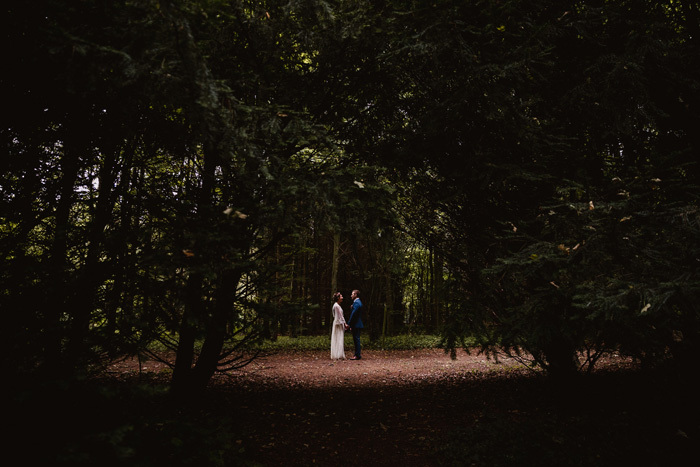 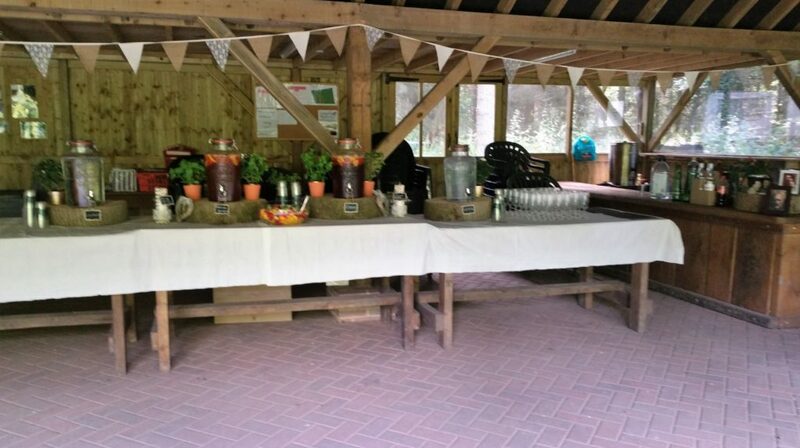 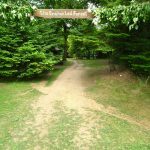 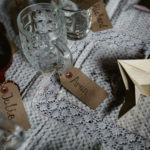 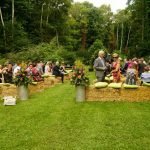 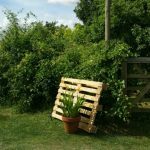 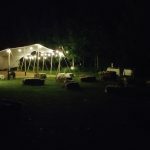 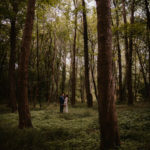 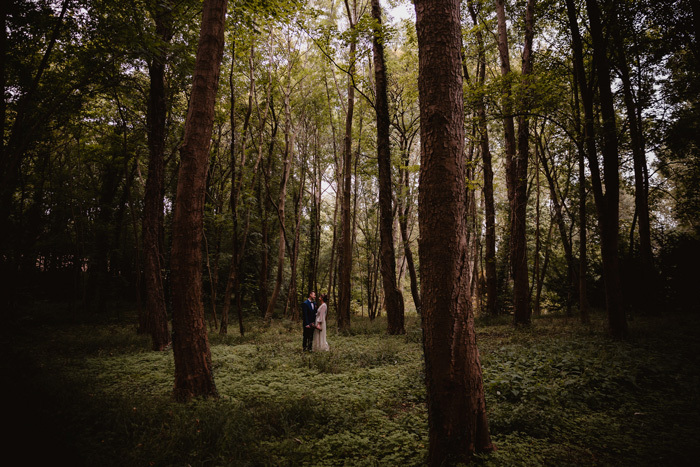 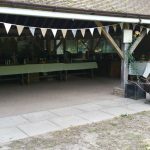 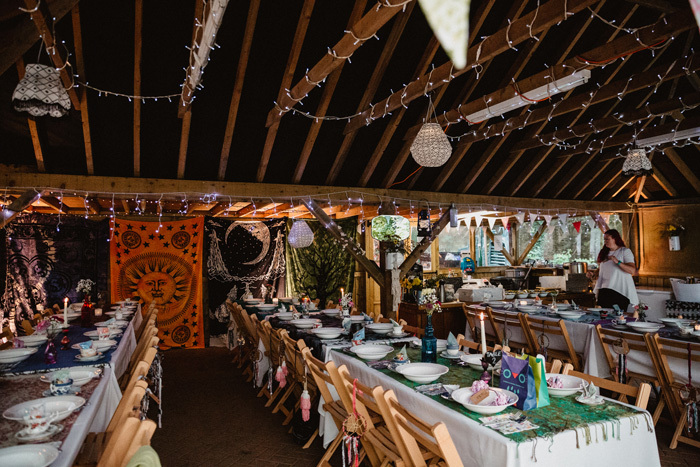 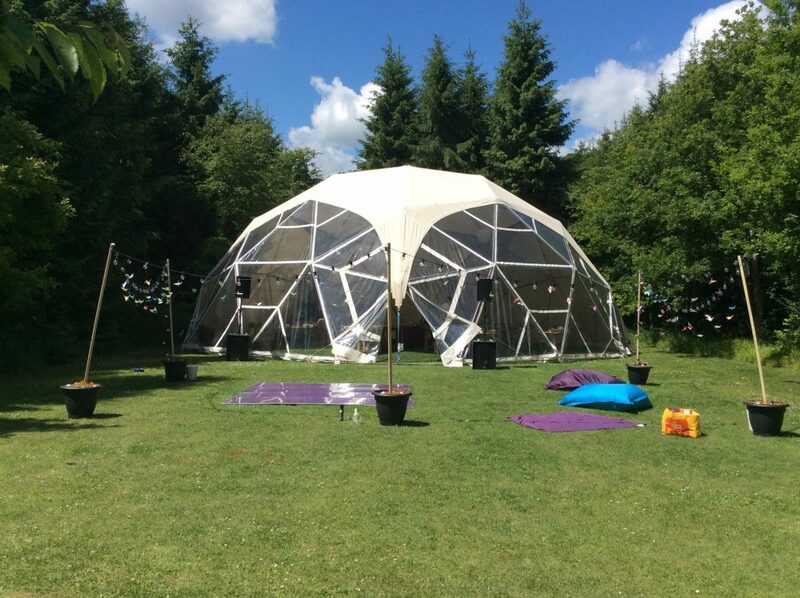 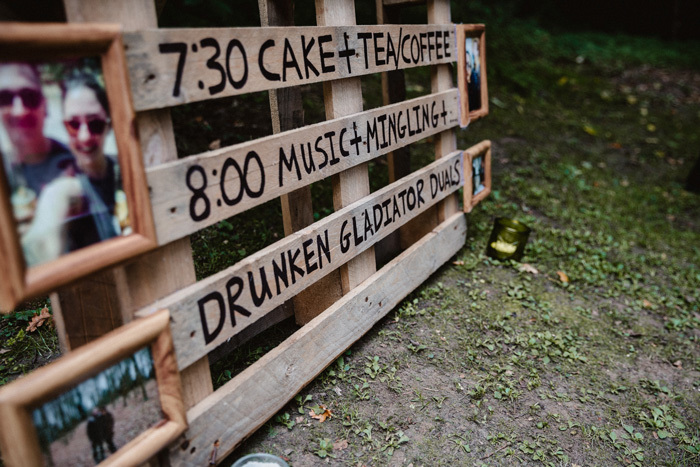 If you’re looking for a secluded, natural, and completely unique backdrop in which to host your wedding reception, look no further than Evenley Wood Garden. 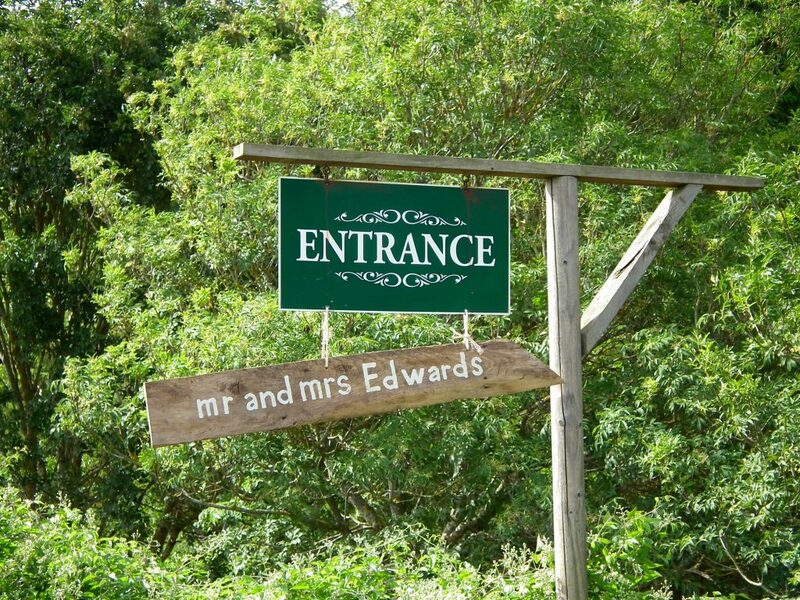 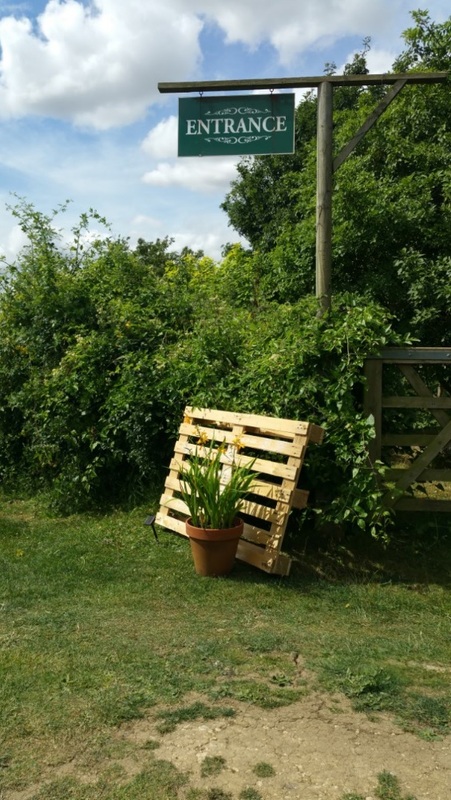 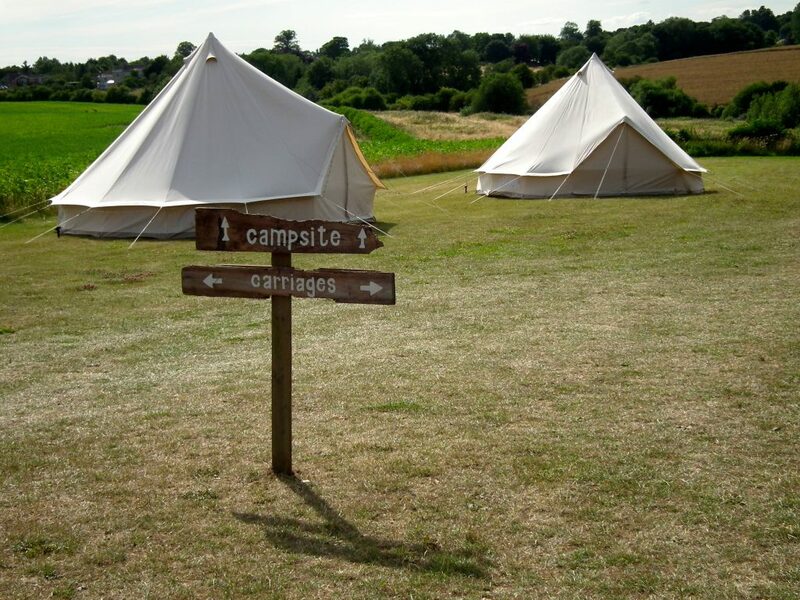 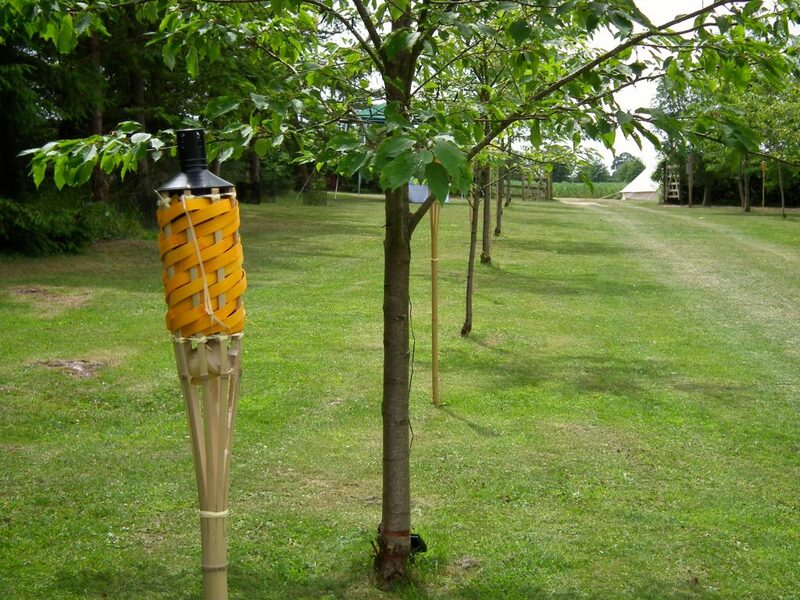 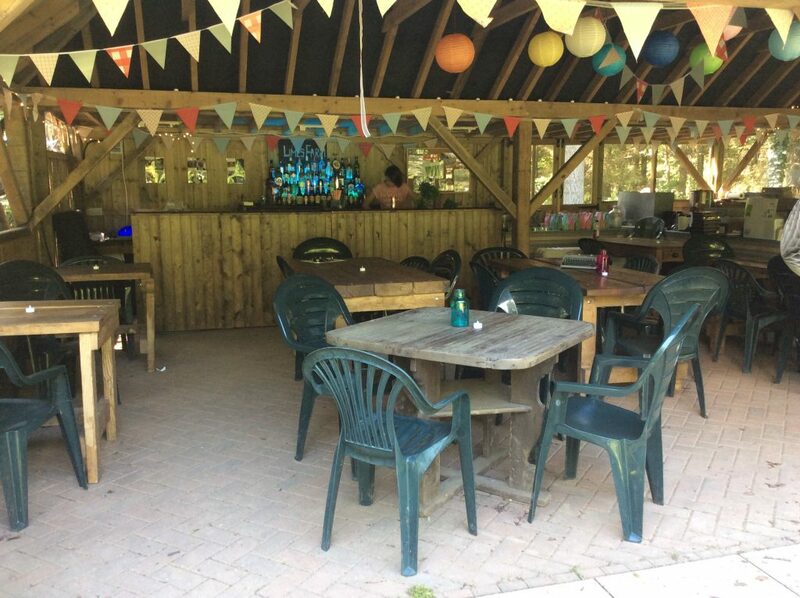 Located on the outskirts of picturesque Evenley in south Northamptonshire, and just a stone’s throw from the A43 with quick access to Brackley, Banbury, Oxford, and Northampton, we’re not only easy to find but also tucked away enough to provide the perfect place for you and your guests to celebrate amongst nature uninterrupted. 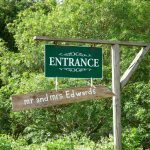 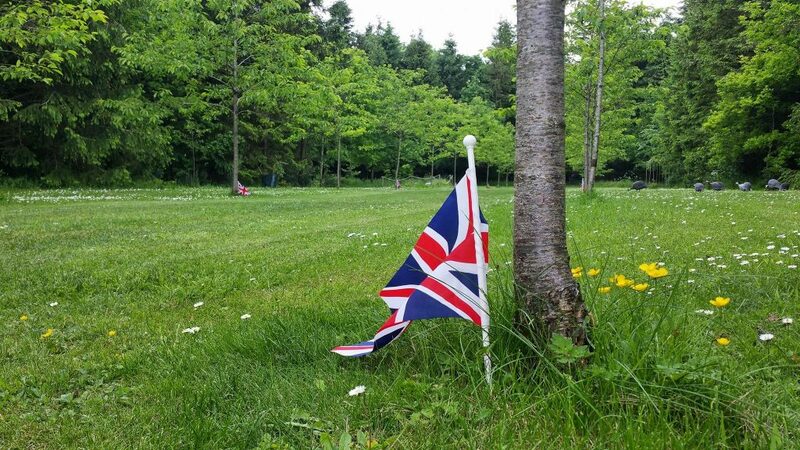 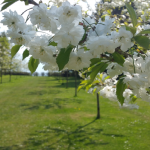 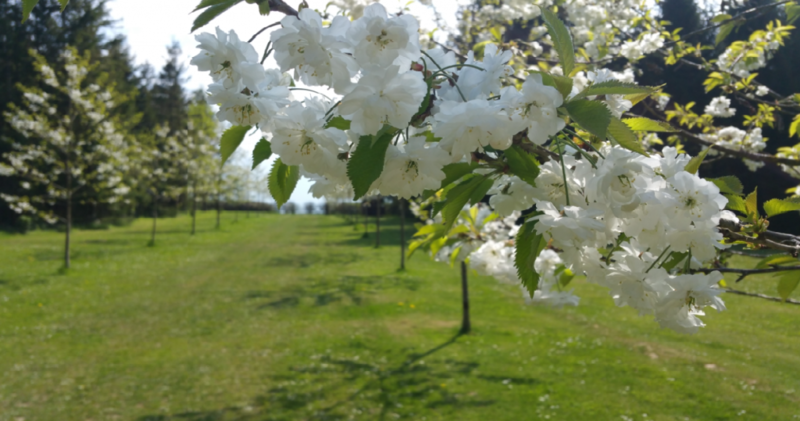 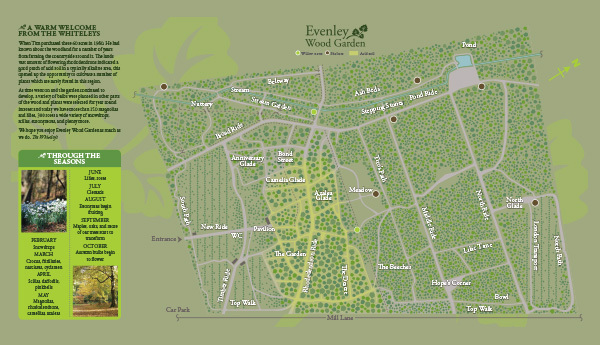 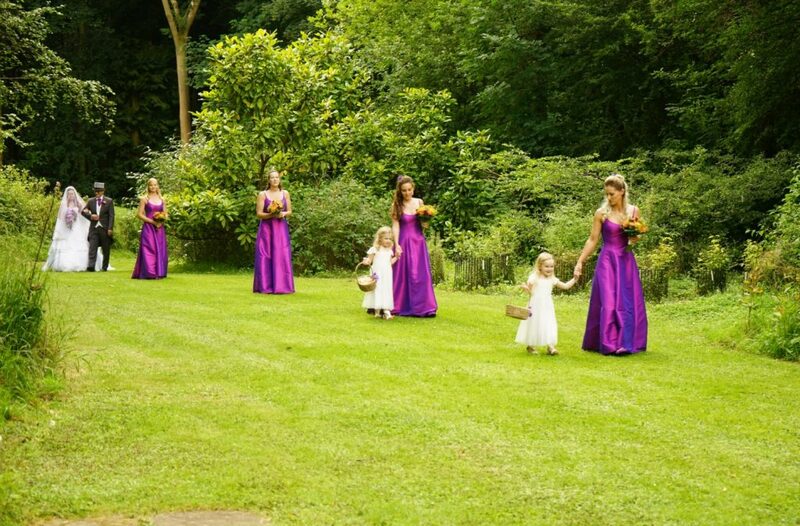 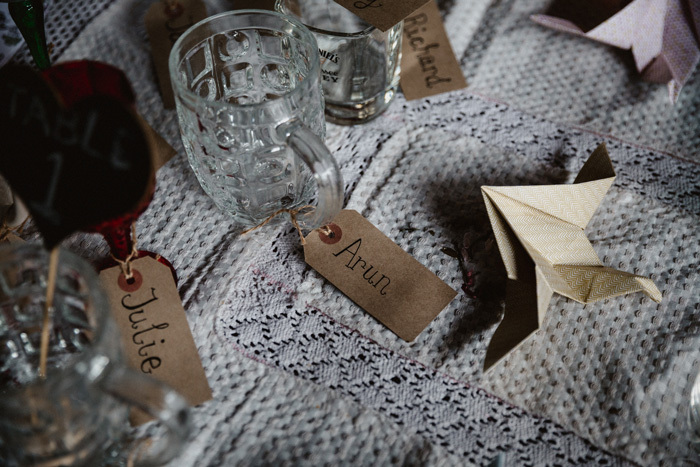 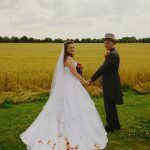 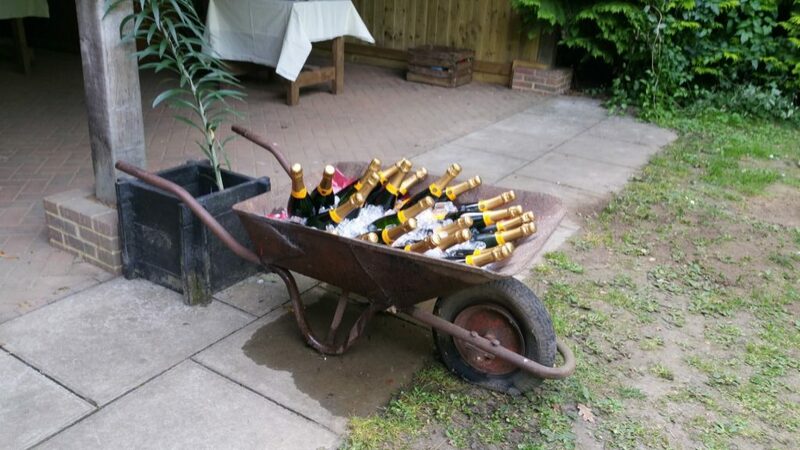 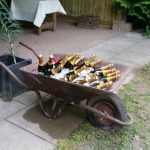 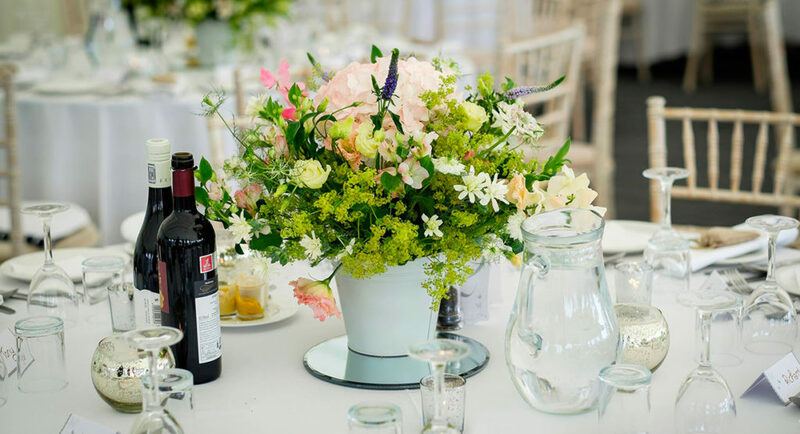 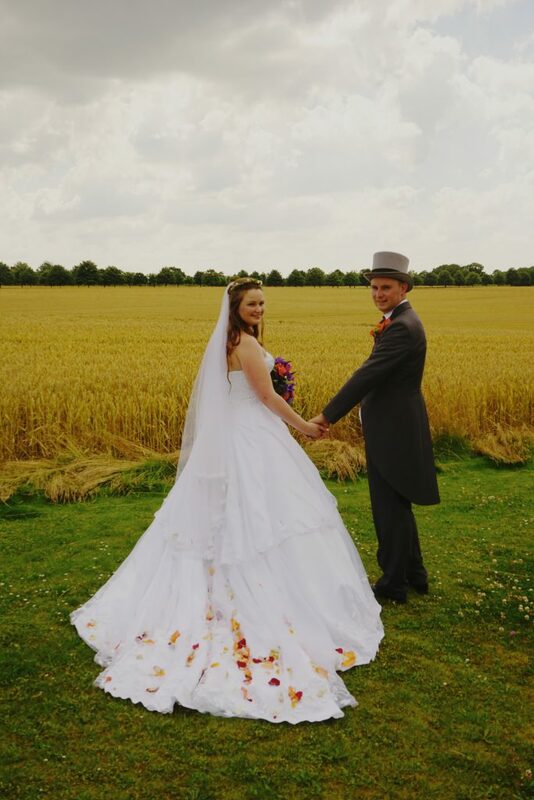 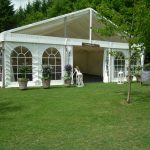 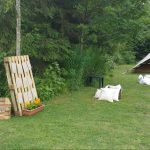 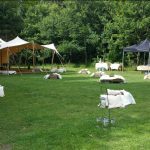 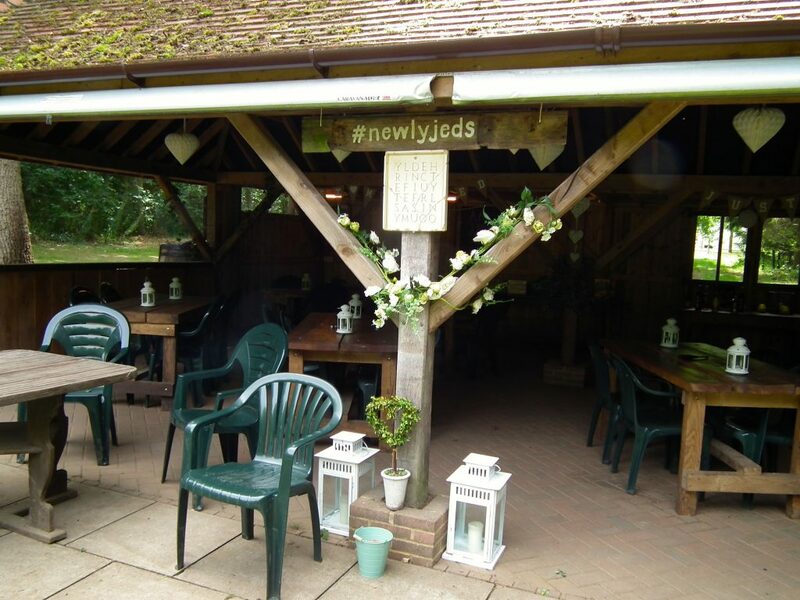 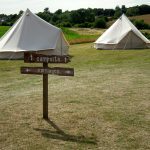 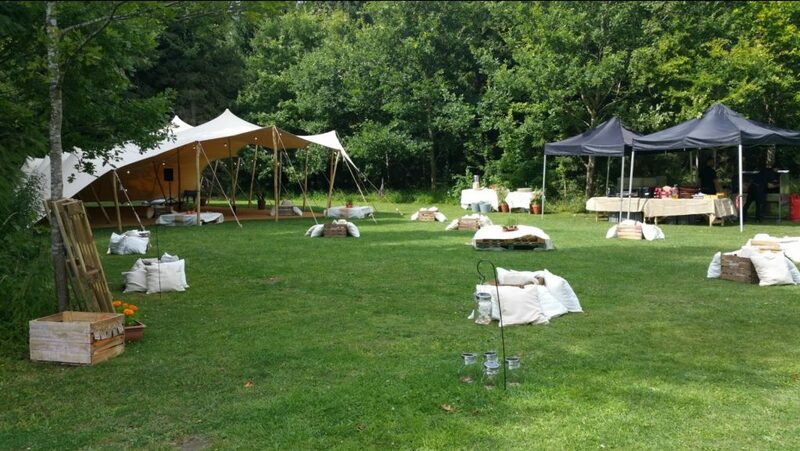 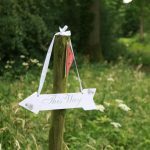 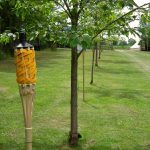 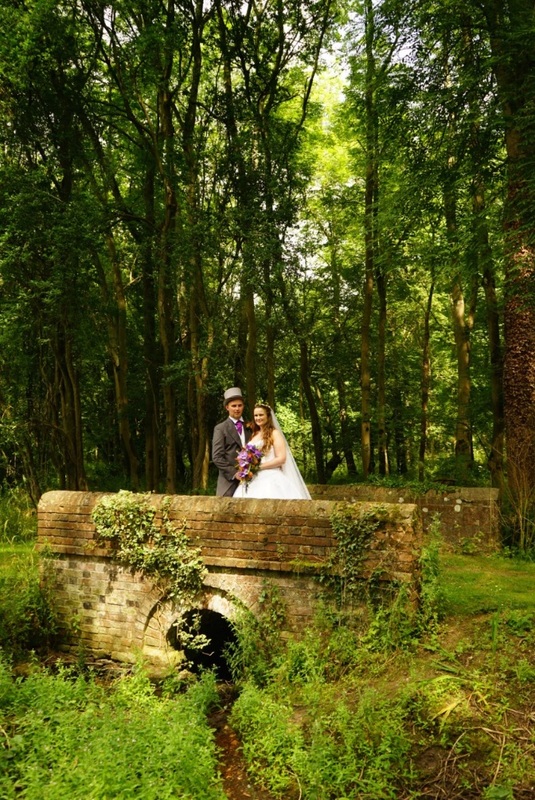 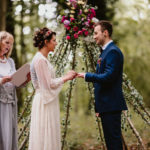 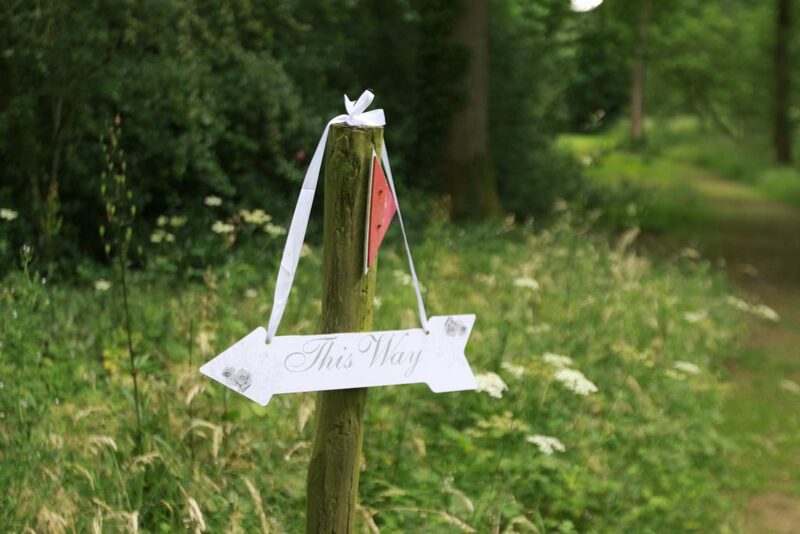 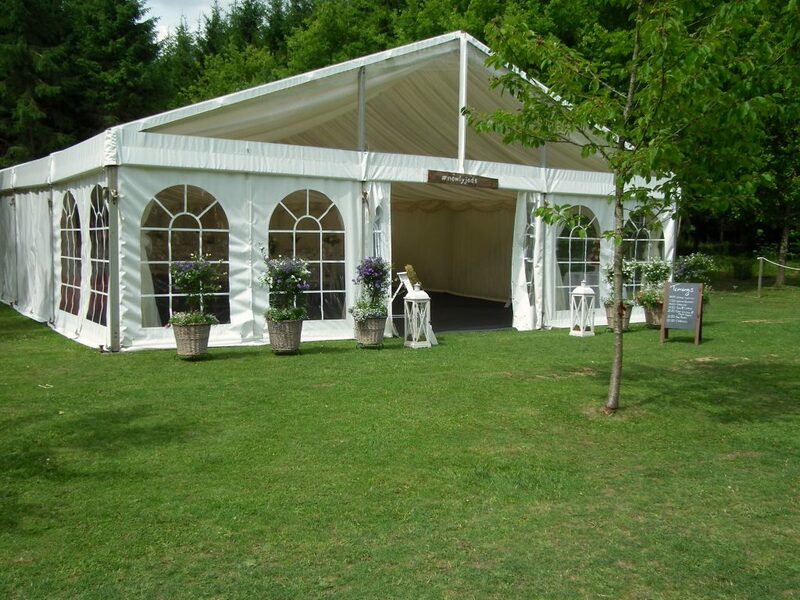 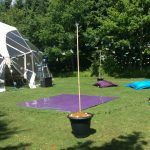 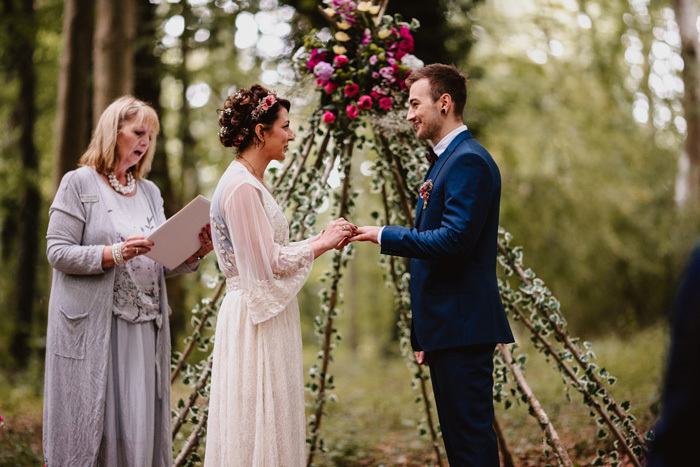 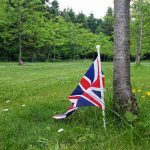 Evenley Wood Garden has successfully hosted a number of weddings over the years, and with brand new facilities just added, we are more equipped than ever to help you enjoy one of the most important days of your life. 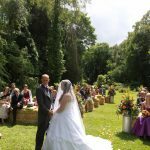 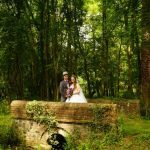 Georgia and I would like to thank Evenley Wood Garden for everything that they provided for our wedding reception. 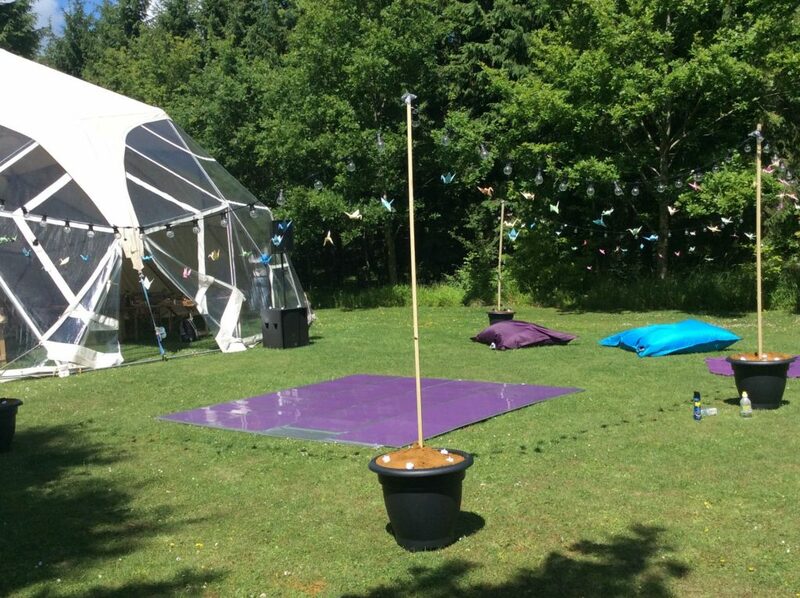 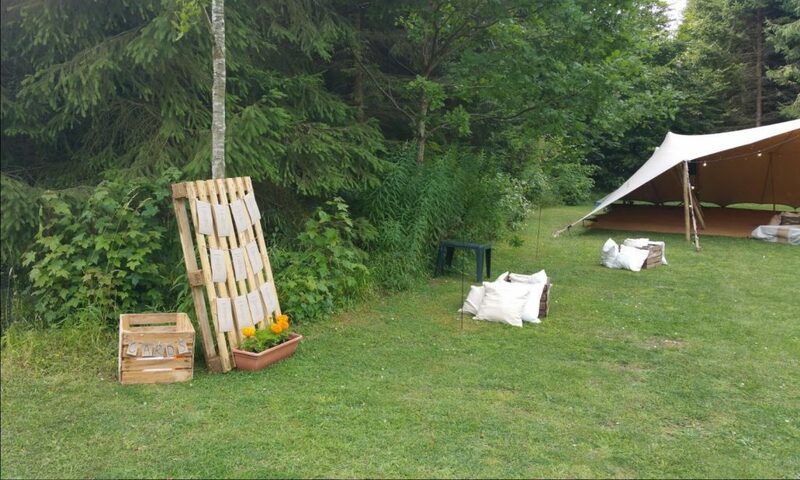 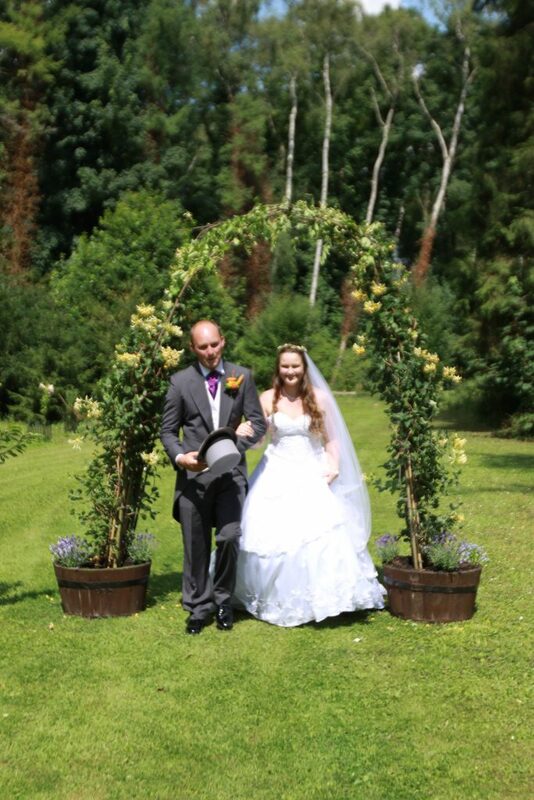 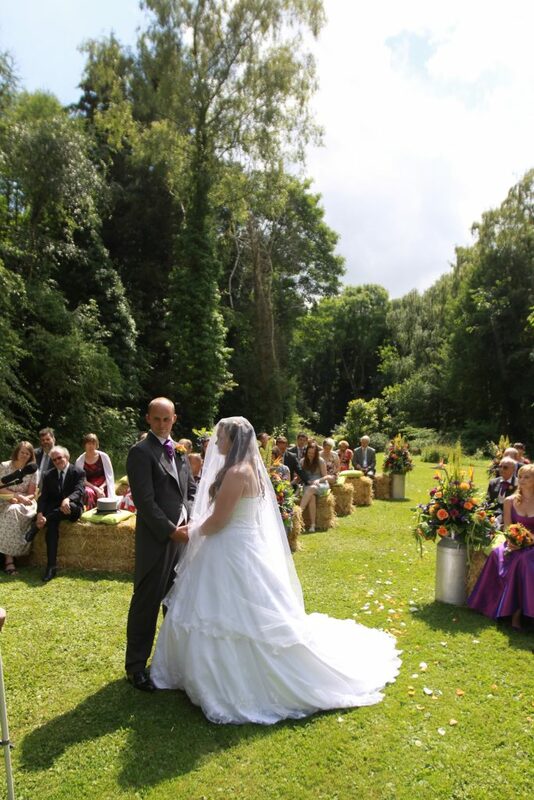 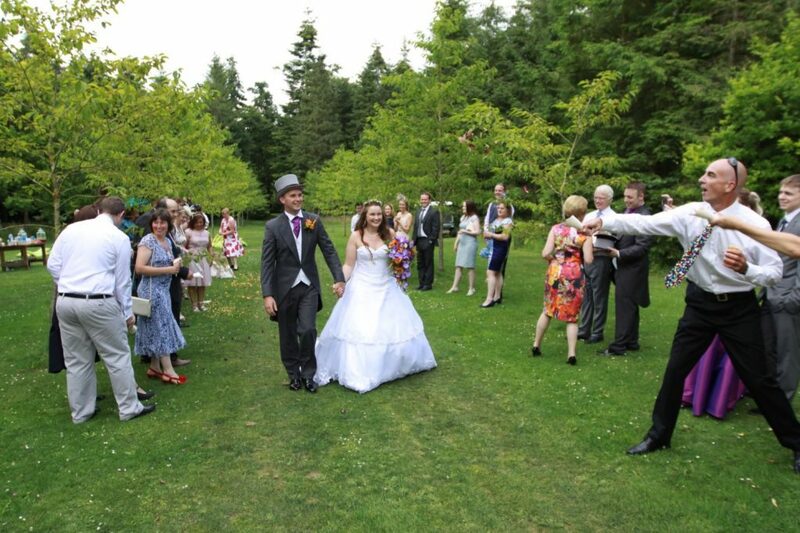 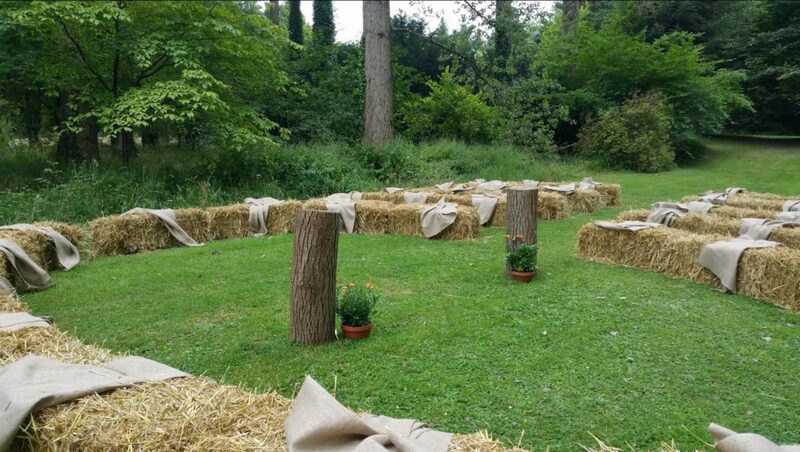 The Garden looked tremendous and it really contributed to making our day very special indeed.